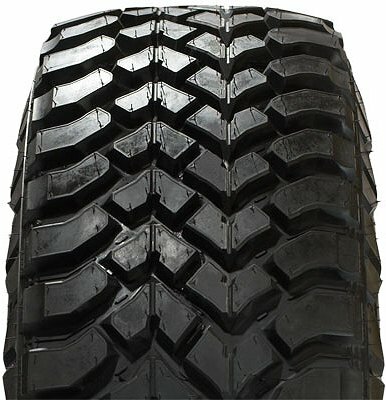 A-Lane Tire sells tires for everything from bicycles to semi-trucks. But there’s more to A-Lane Tire than just tires. We also carry a wide selection of animal feed, from horse and cow to goat and dog food. Need a battery for your rig? 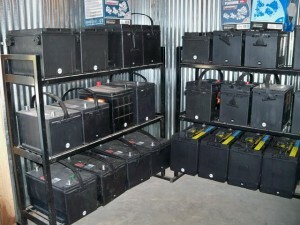 We sell new and reconditioned batteries for motorcycles, ATVs, tractors, and more. Need your oil changed? We can do it. 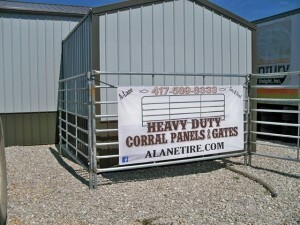 Need some corral panels or gates? We can help. 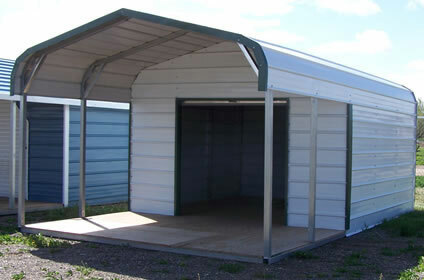 Want a carport or metal building to protect your equipment, and yourself, from nasty weather? We’ve got you covered. Check out our line of Clearspan All-Metal Buildings, start at just $4295! 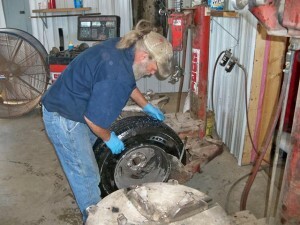 In short, A-Lane Tire & Feed is your one-stop shop for just about everything in Conway Missouri. If you have any questions, please ask. Our friendly staff is always happy to go the extra mile to make sure you get what you need. 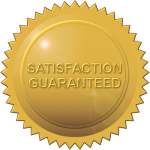 Feel free to explore the rest of our site, and remember, A-Lane Tire & Feed’s aim is to always offer you the best services and products possible. 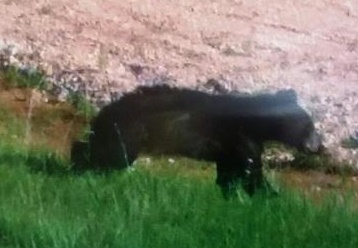 Having a BEAR of a time finding a good Tire & Feed Store? Do like this guy and come see us at A-Lane Tire & Feed! This photo was taken 6-20-2016 behind our shop courtesy of Brad & Brandon Cantrell.